Tweens are invited to bring their creativity to Tween Art Attack! Each month will feature two projects and will experiment with a new medium. Registration is required and opens September 1. 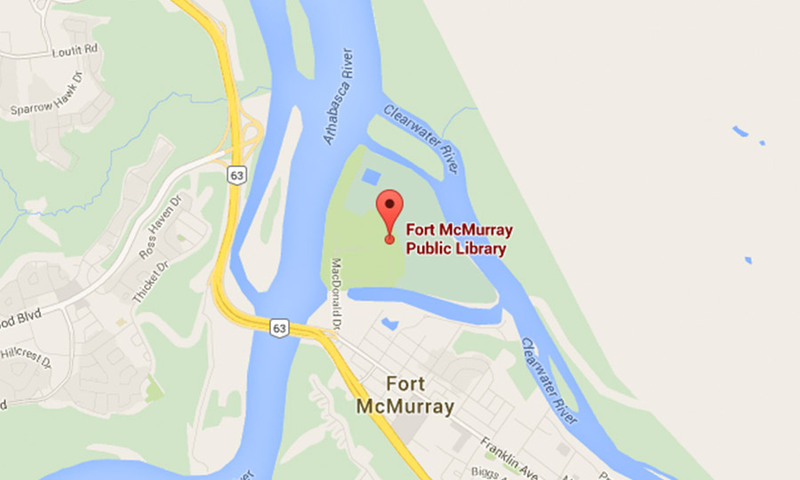 Contact either Reference Desk at 780-743-7804/780-743-7073 or reference@wbrl.ca.